Are you interested in planes, flying, general aviation? There are more people like you. 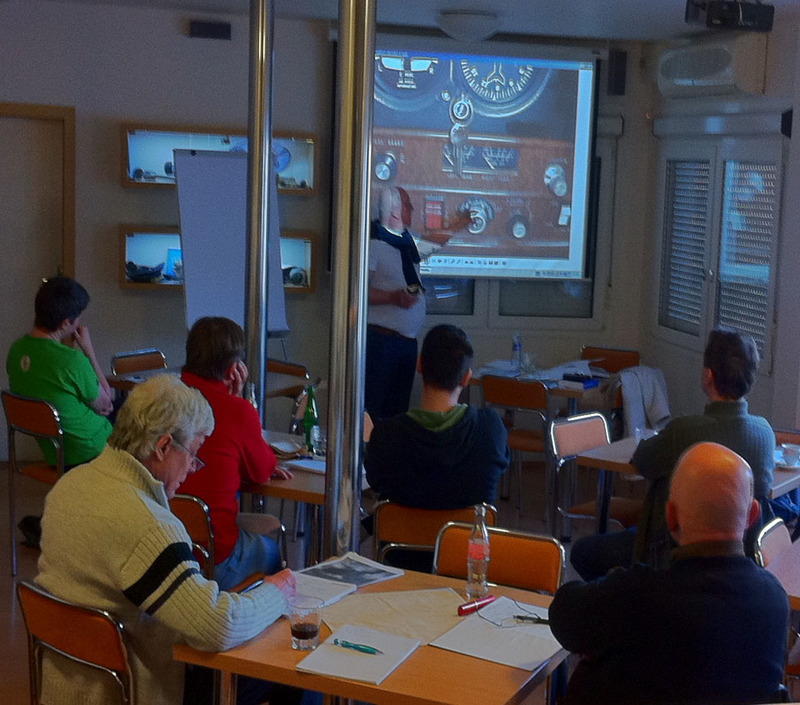 Become member of Aviation club HERBST AERO! We organize many of interesting events for our club members. Trips to different European destinations (airshows, museums), lectures, meetings and schooling. Popular event of our club is ICAO English preparation. We are planning other events, trips, benefits and privileges for our members. Loyalty club programme is being prepared.